Merger: XLCOM & PROSON: united we stand! Posté le 23 March 2018 | Categorie : News. 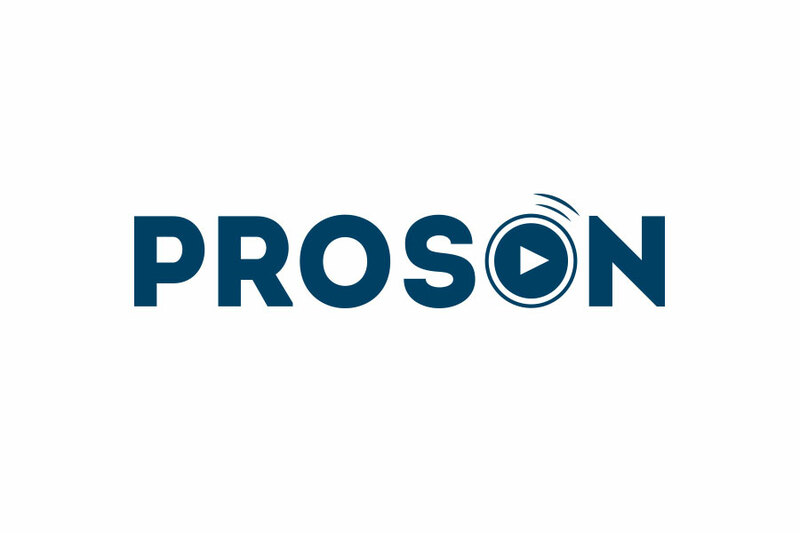 At noon on December 21, 2017, XL.com and PROSON, French leader in the field of conference and interpretation equipment rental, decided to pool their expertise, expanding their scope while guaranteeing tailor-made quality of service. 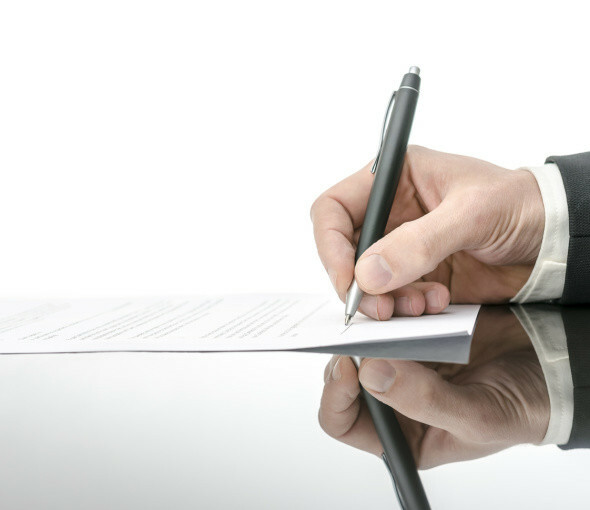 Greater resources, an expanded offering, stronger ambitions… and always the same commitment to work closely with clients to ensure the success of each and every event. Posté le 23 March 2018 | Categorie : Publications. Posté le 23 March 2018 | Categorie : News, Publications. This is a professional app used by technicians. Today, it is downloaded worldwide by companies like Proson. 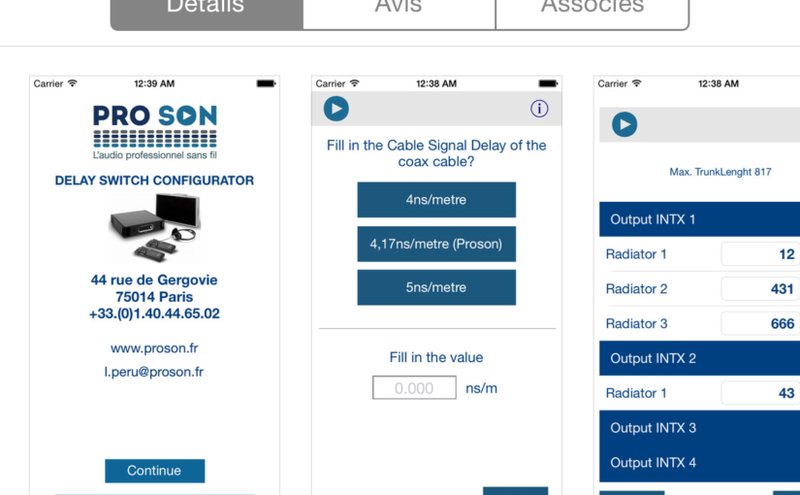 Download Delay Switch Configurator by Proson on the Appstore and Android.